Using public transportation is a great way to get to work. Not only do you get to sit back, relax, and let someone else do the driving, but you save money and help greatly reduce air pollution and traffic congestion! Ceres Dial-A-Ride (CDAR) is a general public, curb-to-curb demand responsive public transit service operated by a private contractor under contract to the City of Ceres. 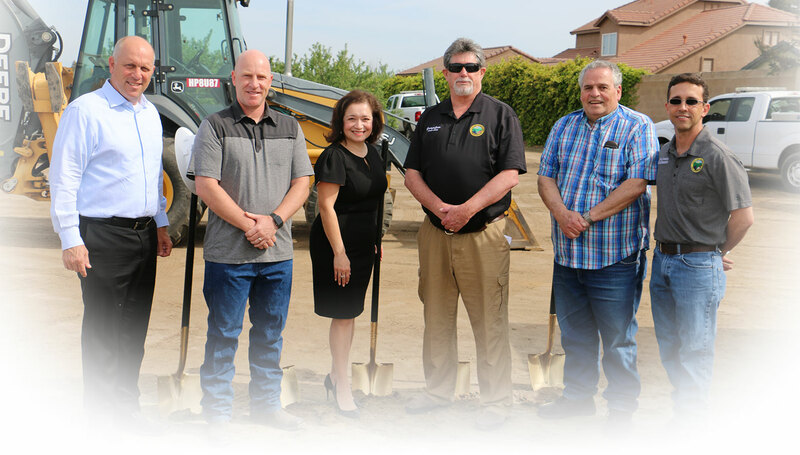 Service is provided to residents and visitors of the City of Ceres and the immediate surrounding unincorporated area. Ceres Dial-A-Ride can be used for work, medical appointments, school, meetings, senior services, events and much more. Vehicles are wheelchair accessible for two wheelchairs and bicycle accessible for two bicycles. Modesto Area Express (MAX) offers commuter services to ACE, Amtrak, and BART as well as fixed route service throughout the Modesto urban area. Modesto Area Dial-A-Ride (MADAR) the City of Modesto provides a specialized transportation service seven days a week, every day of the year, for persons with disabilities, and people 65 and older. 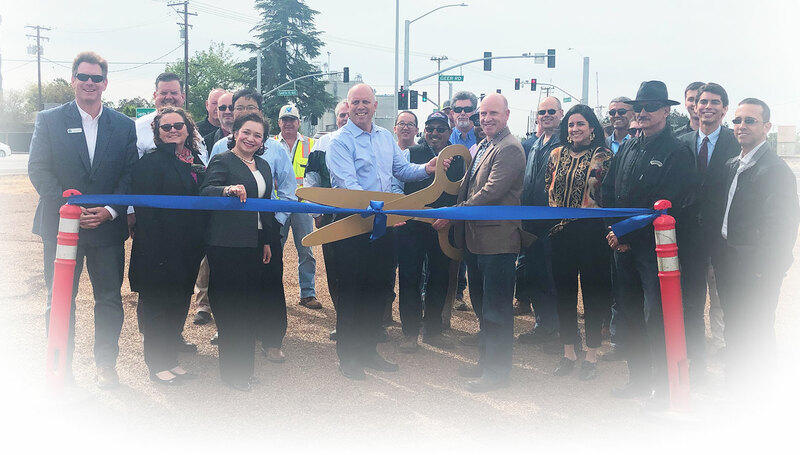 Stanislaus County StaRT serves Stanislaus County with Fixed Route, Dial-A-Ride and Runabouts. Non-emergency transportation to Bay Area Medical Facilities is also available. Turlock Transit provides transit service within the City of Turlock. Altamont Commuter Express (ACE) is a commuter train that runs between Stockton and San Jose with stations in Stockton, Lathrop-Manteca, Tracy and various stops in the Bay Area. San Francisco Bay Area Rapid Transit (BART) has trains running from Dublin-Pleasanton to various Bay Area locations. You can drive, carpool or vanpool, or take SJRTD or MAX commuter busses to BART. Amtrak is a train that runs through the San Joaquin Valley and throughout the United States. MOVE, the Consolidated Transportation Services Agency (CTSA) of the Stanislaus Region. 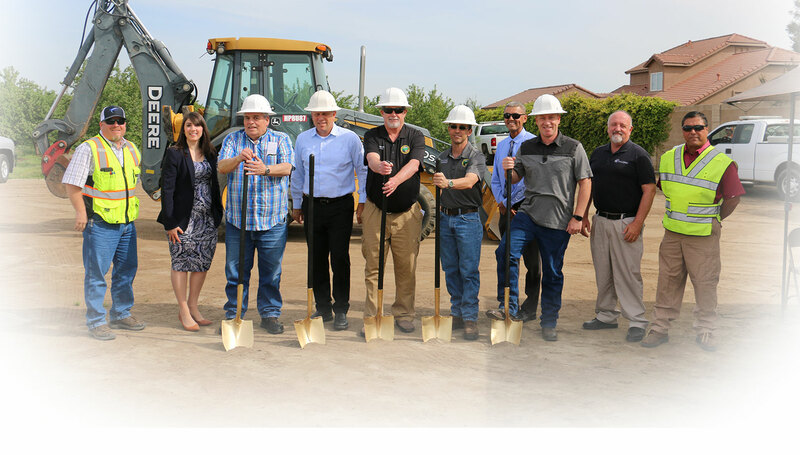 MOVE provides specialized transportation programs for the Stanislaus region. Among other services, MOVE offers mobility training and door-through-door service for those too frail to use fixed route, dial-a-ride and paratransit services. Modesto City-County Airport The Modesto City-County Airport offers passenger flight services into and out of the region. Vanpools are a group of 6 to 15 people who commute to and from work together in a van. Vanpools work best for those who live at least 20 miles away from their workplace and have a consistent work schedule.